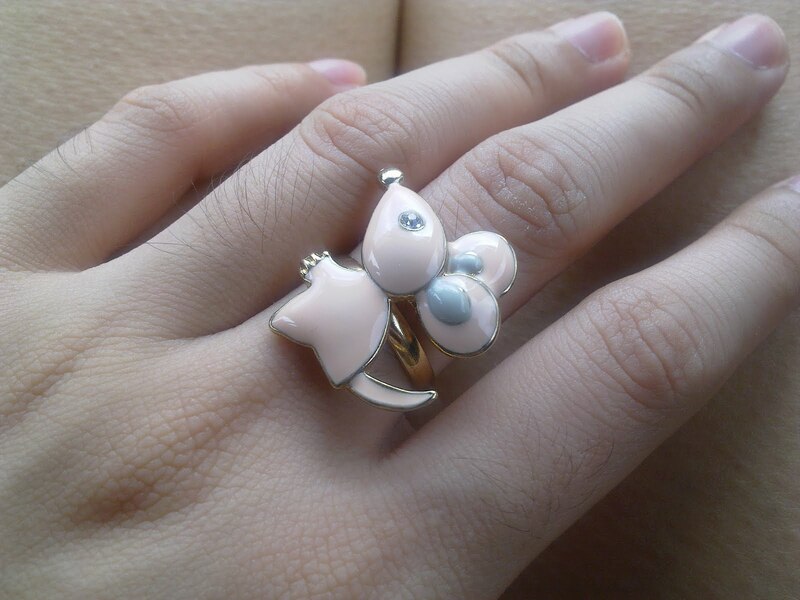 I am loving this cute ring from Forever 21. It’s cheap too, at less than Php 200! Just one peeve though – I don’t really like adjustable rings such as this one; they tend to bite into my skin.